Most of us are aware that words such as geometry, mathematics, phobia and hypochondria derive from ancient Greek, but did you know that marmalade, pirate, sketch and purse can also trace their linguistic origins back to the Athens of 500 bce? 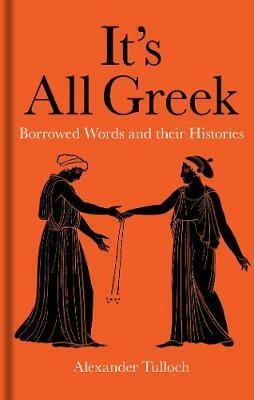 This book offers a word-by-word look at the influence of Greek on everyday words in English, telling the stories behind the etymological developments of each example and tracing their routes into modern English via Latin and European languages. 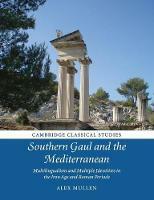 It also explains connections with ancient Greek culture, in particular mythology, politics and warfare, and includes proverbs and quotations from Greek literature. Taken together, these words show how we are deeply indebted to the language spoken in Athens 2,500 years ago for the everyday vocabulary we use when conducting our daily business. Alexander Tulloch is a full-time author, linguist and translator.